James W. Ford was a veteran of the U.S. Navy. He was a member of Hillview Baptist Church. Mr. Ford retired from US Steel after 30 years of service. Mr. Ford is survived by his wife of 73 years, Ola D. Ford; children, Carnell Burch and Remus (Sandy) Ford; three grandchildren, Kip, Kim and Keith Burch and two great-grandchildren. 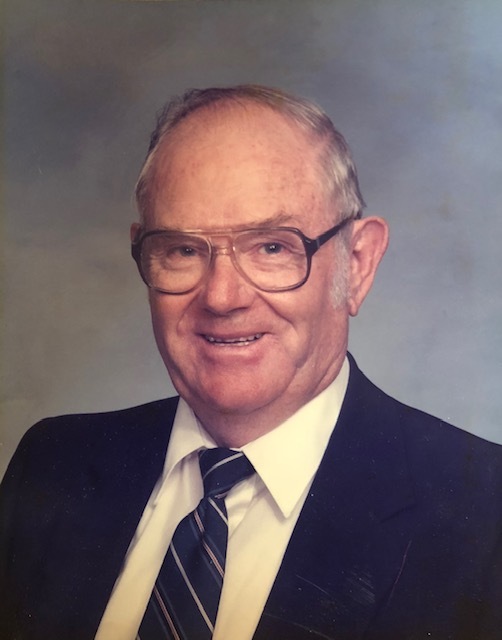 A Celebration of Life will be on Wednesday, October 17, 2018 at 2:00 pm at Crestview Memorial Funeral Home with Bro. Bill Garner and Bro. Dennis Farley officiating. A time of visitation will begin at 1:00 pm at the funeral home. Burial will be at Crestview Memorial Gardens. A special thank you to the medical staff of Ridgewood Health Service and to Southeast Hospice for their compassionate care.